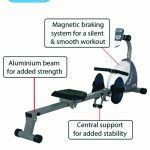 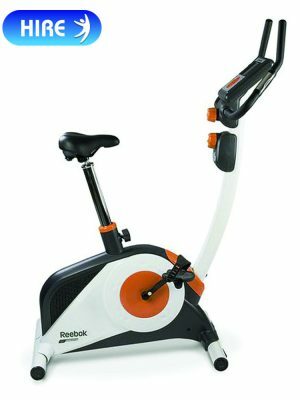 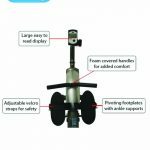 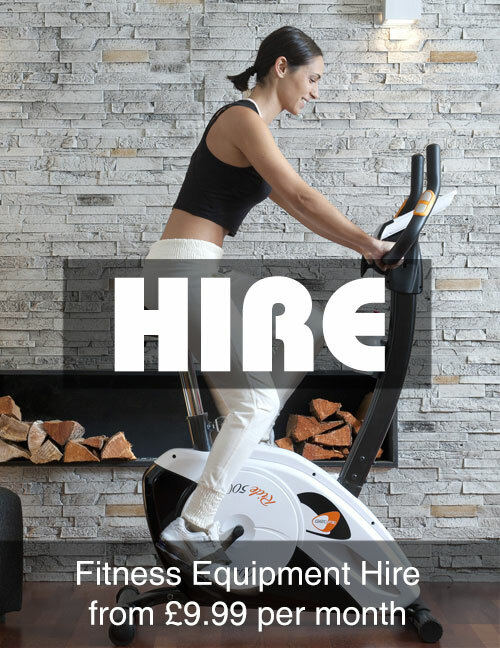 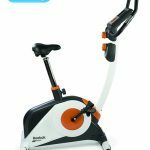 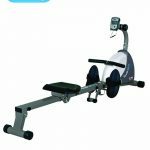 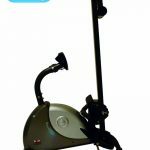 This home use rower offers a range of high quality features. 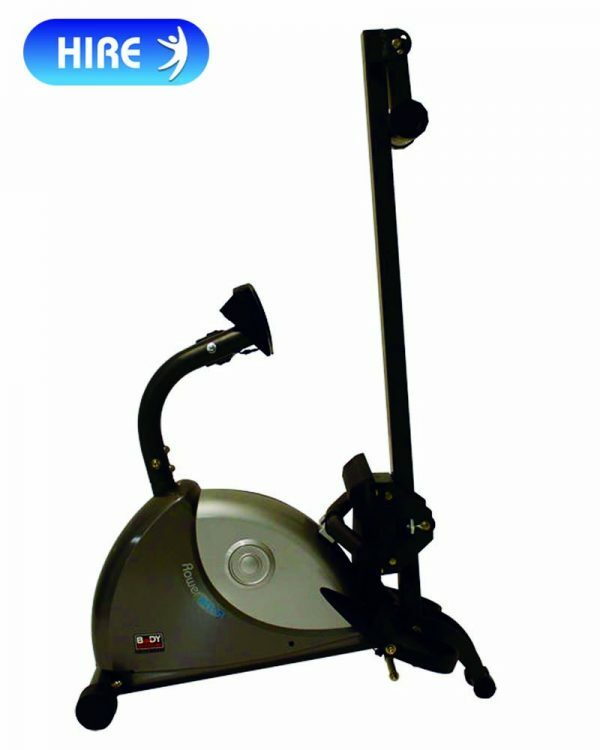 The large, easy to use computer can be adjusted to ensure every user can clearly see their workout progress. 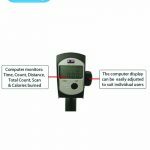 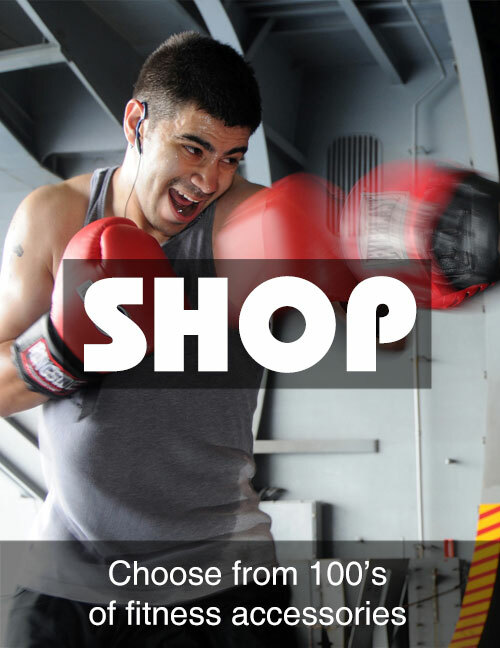 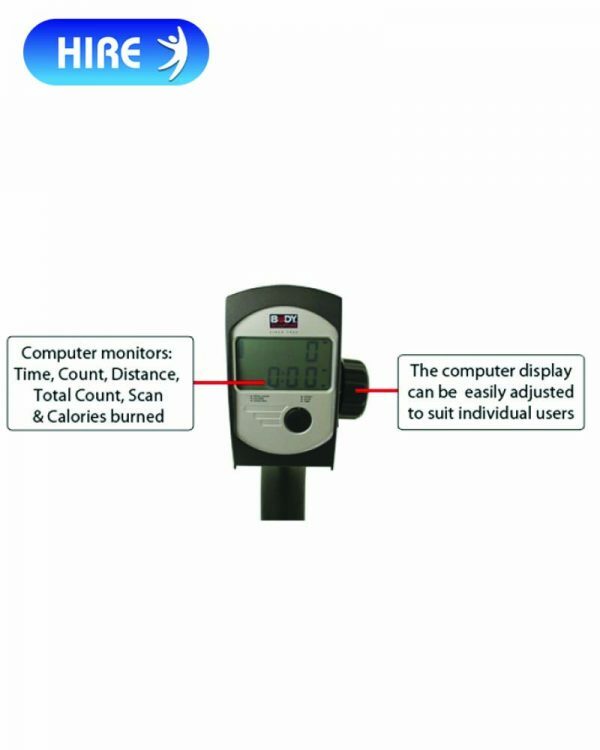 The large LCD screen displays – time, speed, distance, count, total count and calorie count. 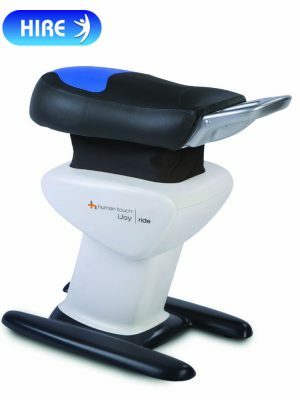 The padded seat is curved and the foot plates are fully adjustable with ankle supports to ensure each individual user can find the perfect positioning each time. 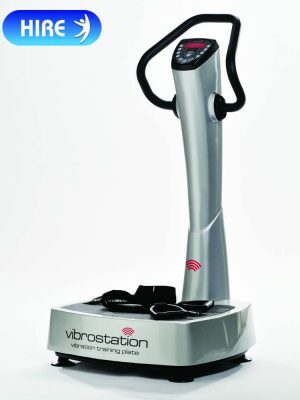 This minimises strains or injuries during workouts. 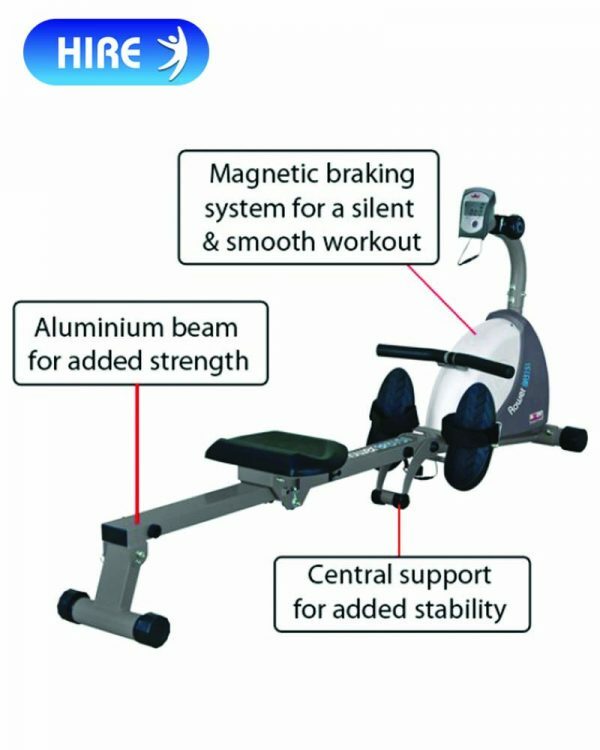 The aluminium beam is fitted with a wide rear support and an addition central support to ensure the most stable workout possible. 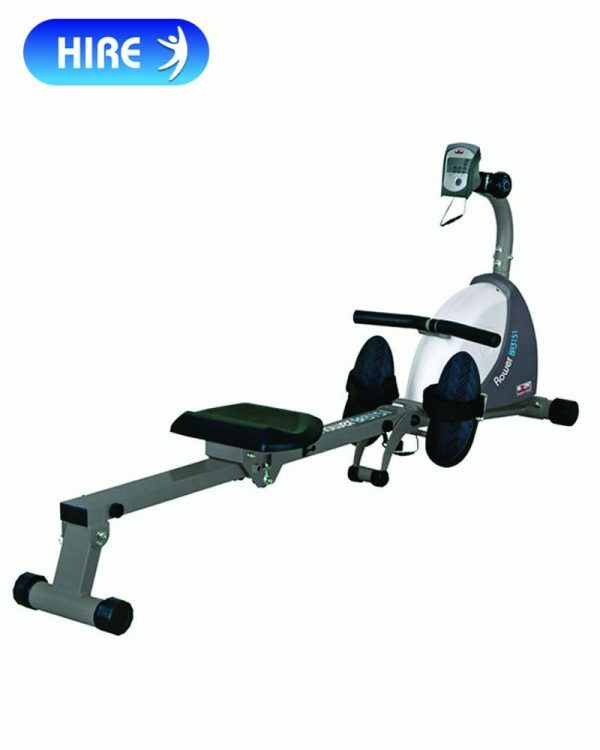 Body Sculpture Rowing Machine for Hire, get in shape and hire today. 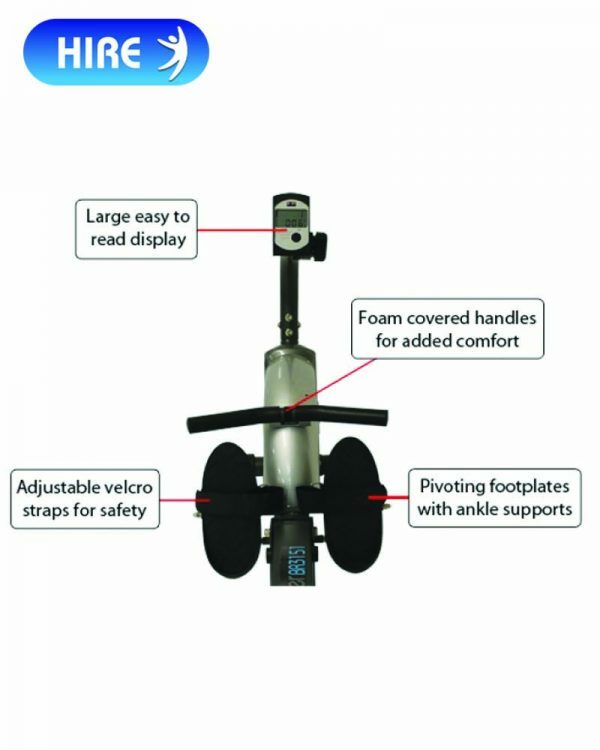 The pivoting footplates provide greater support for the foot and ankle and the adjustable footstraps allow for a comfortable fit for any size. 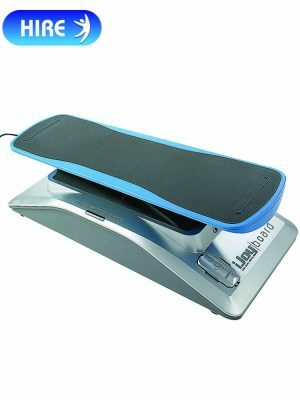 The padded seat is curved for added grip and comfort. 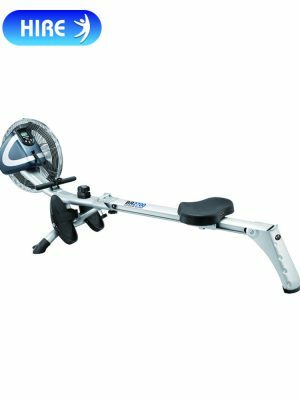 The unit folds away easily, simply loosen the holding pin with the adjustable knob and fold.